Prepare to have your socks knocked right off with Rene's lessons on all three movements of this famous set of pieces. As in most of his lessons, the primary focus in each of these lessons revolves around the fingerings Rene has found the most musically and technically satisfying. 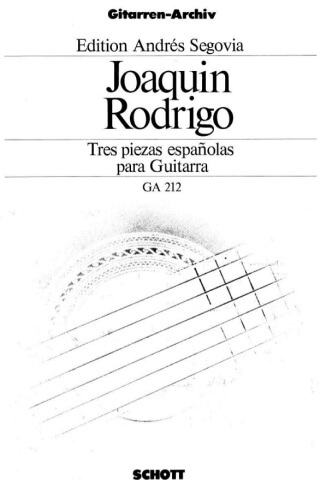 A must-see collection for anyone playing the music of Rodrigo!